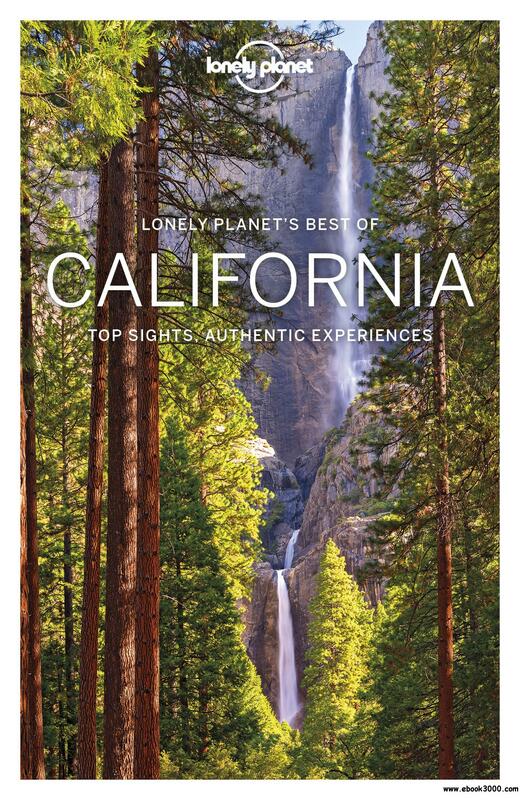 Lonely Planet Best of California is your passport to the most relevant, up-to-date advice on what to see and skip, and what hidden discoveries await you. Hug a tree in ancient redwood forests, uncover hidden beaches while cruising the Pacific Coast Highway, or sashay along San Francisco's Golden Gate Bridge; all with your trusted travel companion. Discover the best of California and begin your journey now! The Perfect Choice: Lonely Planet Best of California, our easy-to-use guide, filled with inspiring and colorful photos, focuses on California's most popular attractions for those looking for the best of the best.